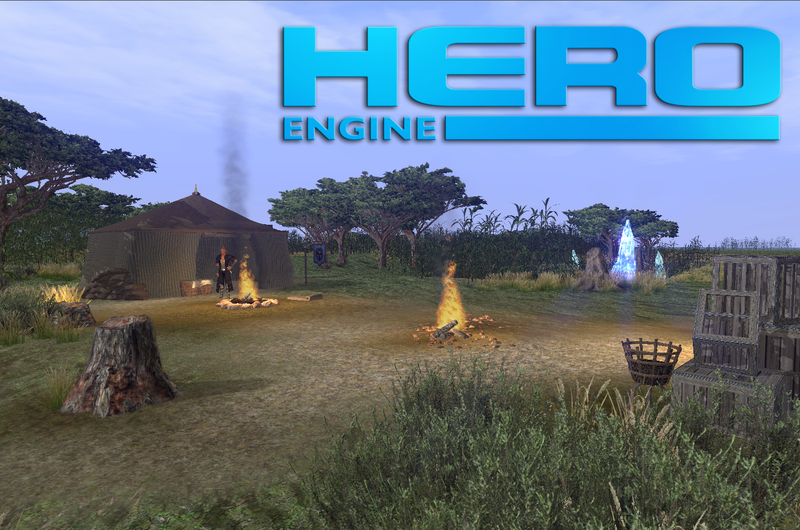 HeroEngine Update Quartz.k (2.6.18186) was released today with success. Looking to the future, our next planned major release includes features primarily used by teams in the Alpha/Beta stages to publish changes more quickly under the developer's control. Something we guarantee everyone will greatly appreciate as the release of their game draws near. We are (especially our CTO) very excited about getting this major feature out to you all, it has been in the works for a long time now. Added filter timer to DOMEditorTab with events handled by DomEditorPanel; filtering occurs 250ms after last filter textbox update. Filtering DOM definitions is much faster and no longer iterates over datagridview rows, using bound data instead. Selecting fields is now much faster and no longer manually populates comboboxes, using bound data instead. Detail UI updates are slightly faster and no longer iterate over datagridviewrows, using bound data instead. Better visual indication of filter progress for very large data sets. The full change list can be found on the HeroEngine Wiki (Hewiki.heroengine.com).